After the good old T34, the time has come to get a new smoking suit for the IS-6 as well! Pushing the frontline has never been so stylish - black battering ram incoming! Also, we will be adding some extra offers including the T34 B, so if you missed it last time, check them out! 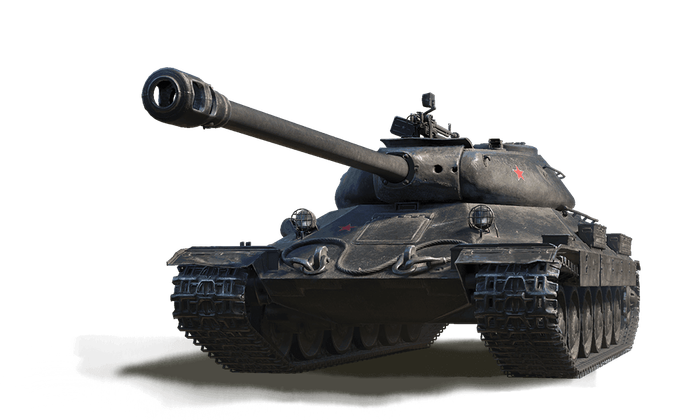 Important: Those of you who own either the original IS-6 or the original T34, and thus are eligible for the Black Edition discount, must be logged in to see the discounted offers. Get the classy IS-6 Black Edition as part of three different offers, available in the Premium Shop from 2 December at 06:00 until 9 December at 06:00 CET (UTC+1).